A Boston-area journalist shadowed the Southborough, Mass. Trottier Middle School Band during the 2012-2013 school year to witness how a creative, compassionate, charismatic music director helped children overcome their anguish by making music. 'Mr. 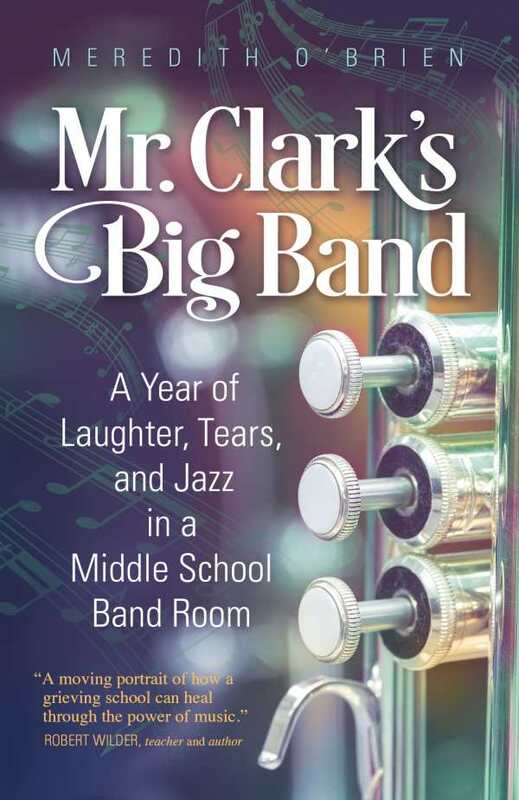 Clark's Big Band' chronicles how a young group performed well beyond its years, won jazz competitions, and mastered a complicated piece written for their friend at his standing-room-only memorial service. A testament to the impact of a good teacher.